Special, highly active system cleaner for 2- and 4-stroke engines. Faults caused by dirty throttle valves or carburettors are rectified. The usage instructions are recommendations based on the tests we have conducted and based on our experience; carry out your own tests before each application. Due to the large number of applications and storage and processing conditions, we do not assume any liability for a specific application result. Insofar as our free customer service provides technical information or acts as an advisory service, no responsibility is assumed by this service except where the advice or information given falls within the scope of our specified, contractually agreed service or the advisor was acting deliberately. We guarantee consistent quality of our products. We reserve the right to make technical changes and further develop products. Removes deposits and impurities in the intake and throttle valve area. Calibrated drill holes and nozzles can also be cleaned with this process. Suitable for catalytic converters. When the engine is turned off, generously spray all parts to be cleaned and allow the active agent to react for 2–3 minutes. Then, with the engine running for approx. 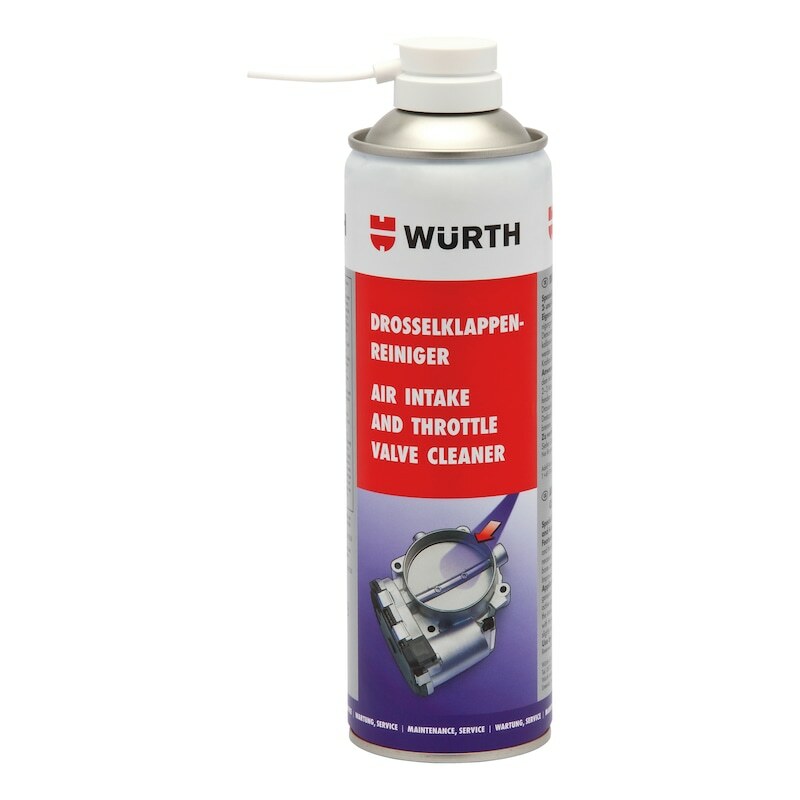 30 seconds, spray into the intake and throttle valve area, while slightly increasing the speed to loosen the deposits.